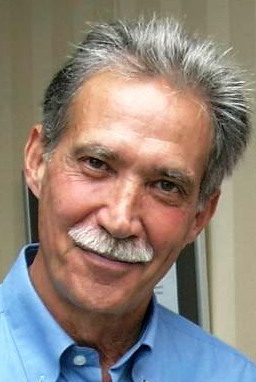 Beschreibung: José García y Más was born in 1945 to Sephardic Catalan-Andalusian parents in Santa Cruz de la Palma in the Canary Islands, Spain. He attended art school, the Escuela de Bellas Artes, in Santa Cruz de Tenerife. In 1970 he left Spain, which was still under the unpopular Franco regime, for Germany's young democracy and eventually moved to Berlin, where he took a degree in engineering. Since 1980, he has pursued an independent career as an artist, studying at various times in Sweden, England, Italy, and Spain. He and his wife now live and work on the island of Usedom in the Baltic Sea. Although global policy plays a very important part, García y Más is not a political painter in any narrow sense, his realistic paintings focus on the problematic social issues of the day, on environments, on cultural and literary themes: the point is made by means of alienation, irony and wit, often in a macabre manner.